K-laser therapy: This is the strongest therapeutic laser available. 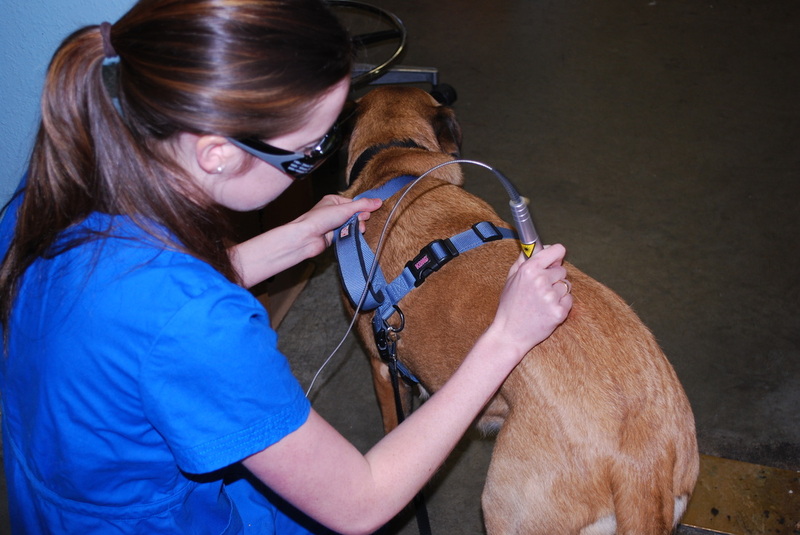 Laser therapy is a growing field and can be used to treat many problems from skin/ear infections and arthritis, to wounds and asthma, without invasive medical procedures or medications. 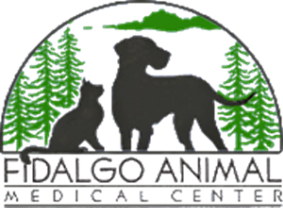 The K-Laser is part of our routine surgical and dental procedures, to encourage rapid healing. 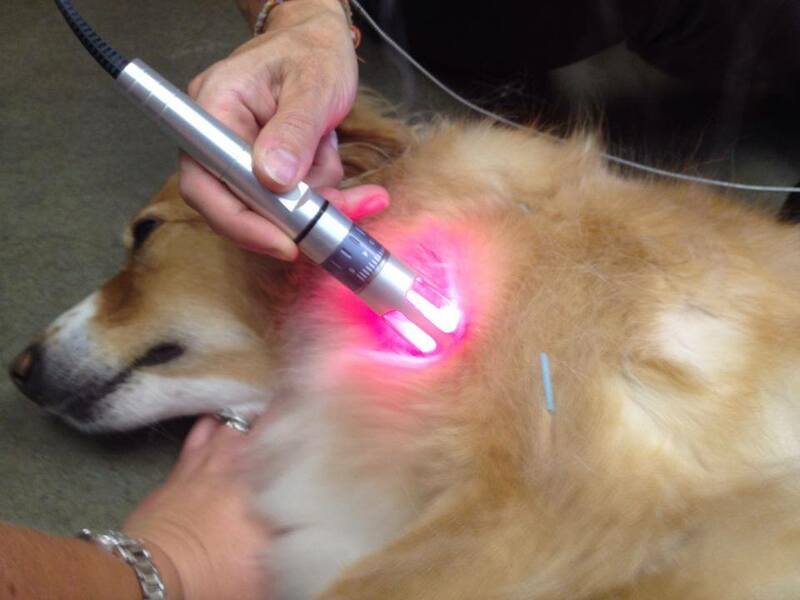 Our staff is trained and certified, by K-Laser, in the use of this powerful theraputic tool.